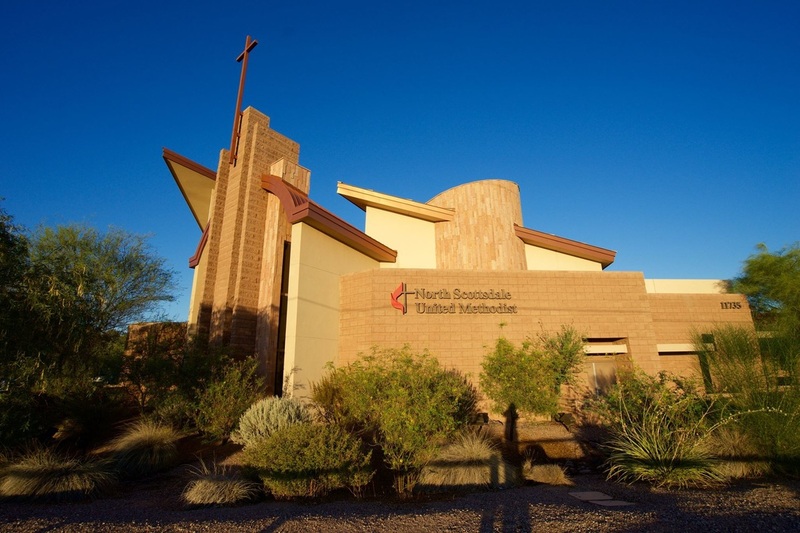 North Scottsdale United Methodist Church is located at 11735 North Scottsdale Road, Scottsdale, AZ 85254; on the corner of Scottsdale Road and Jenan Drive. You can call us at (480) 948-0529. You can also find on on Facebook, and Pinterest.